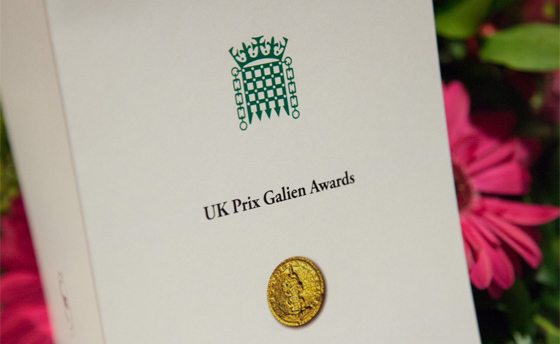 Entries have opened for the 2018 UK Prix Galien Awards. 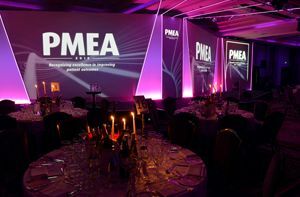 The 2018 Awards will include an new category for medical technology, alongside accolades for innovative products, orphan products and real world evidence. The Real World Evidence prize was introduced at the previous UK Prix Galien in 2016, making it the first award in the world to recognise excellence in this important area of medicine. 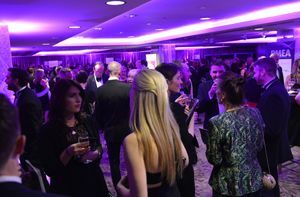 The inaugural RWE award was open to past winners and commended products. 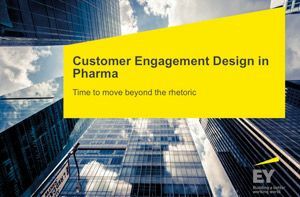 In 2018, the category is open to all medicines licensed for use in the UK in the past five years. Prix Galien, established in 1970, celebrates outstanding efforts to improve the human condition through the development of novel, high-value medical innovations. It is recognised in 17 countries across Europe and North America, with a presence in emerging markets in Asia and Latin America expected soon. The Awards have been acclaimed by Nobel Laureates as a Nobel Prize for biomedical research - and praised for their prestige and purpose by political heavyweights such as Obama, Clinton, Blair and Ban Ki Moon. Moreover, they are independently judged by a panel of healthcare leaders and luminaries, maintaining the highest standards of scientific rigour. The 2018 UK judging panel is once again led by Professor Sir Michael Rawlins, Chair of MHRA and founding Chair of NICE from 1999 to 2014. The panel will be bolstered by the addition of Professor Bruce Campbell, a past Chair of NICE’s Medical Technologies Advisory Committee and its Interventional Procedures Advisory Committee. 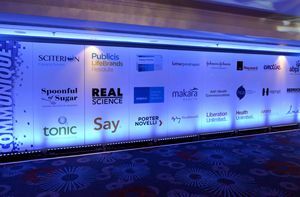 Previous UK Prix Galien winners include well-known brands such as Viagra, Herceptin, Glivec, Xolair, Bexero, Cervarix and Gardasil. In 2016, the Innovative Product Award was won by Entresto, Novartis’ breakthrough heart failure treatment. Chiesi’s Holoclar, the first stem cell therapy to receive European marketing approval, won the Orphan Product Award. 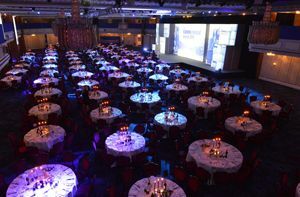 The inaugural Real World Evidence Award was won by Dificlir, Astellas’ treatment for clostridium difficile infection. The Innovative Products and Orphan Products Awards are open to products launched or granted a new indication in the UK market during the period 1 January 2016 to 29 March 2018.